BRUSSELS (AP) — Romelu Lukaku scored twice in the first half Tuesday to help Belgium earn a 4-0 win over Saudi Arabia on Tuesday in a friendly between two World Cup-bound teams. 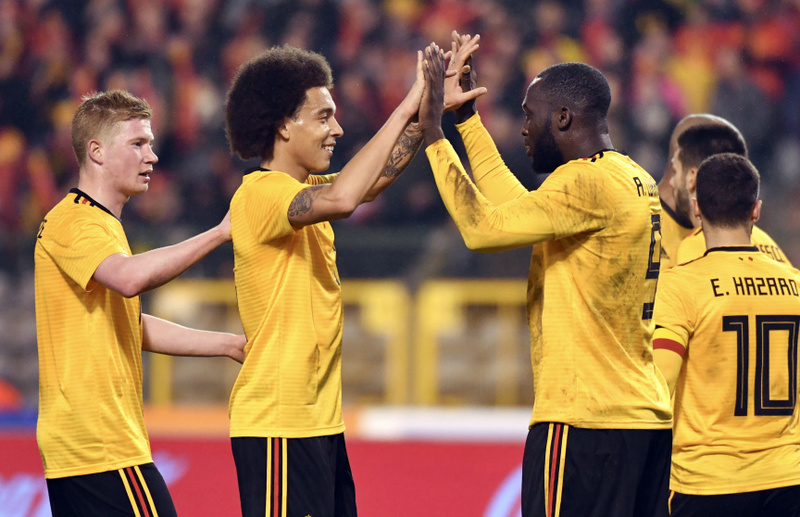 Lukaku put Belgium 2-0 up within the opening 39 minutes and then added an assist to let Kevin De Bruyne score the final goal in the 79th minute, one minute after Michy Batshuayi netted the third. Belgium is one of the pre-tournament favorites to win the World Cup, while Saudi Arabia's ambition is to survive the first round.